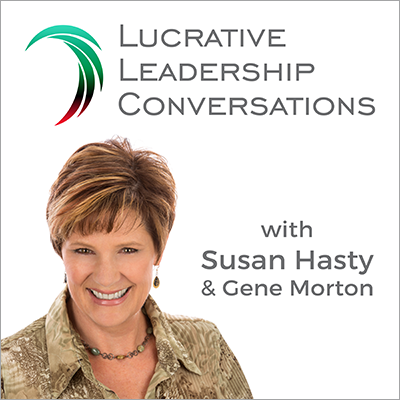 By subscribing to the Lucrative Leadership Conversations podcast, you will automatically receive the latest episodes downloaded to your computer or portable device. Select the subscription method below that best fits your lifestyle. Paste http://lucrativeleadershipconversations.libsyn.com/rss into your favorite podcast application or news reader.